Fellow Portuguese tech wizard The Arcade Man is about to bring my childhood dream to life... game on, old friend! It's a secret to everybody that I am kind of a huge TRON nutcase. 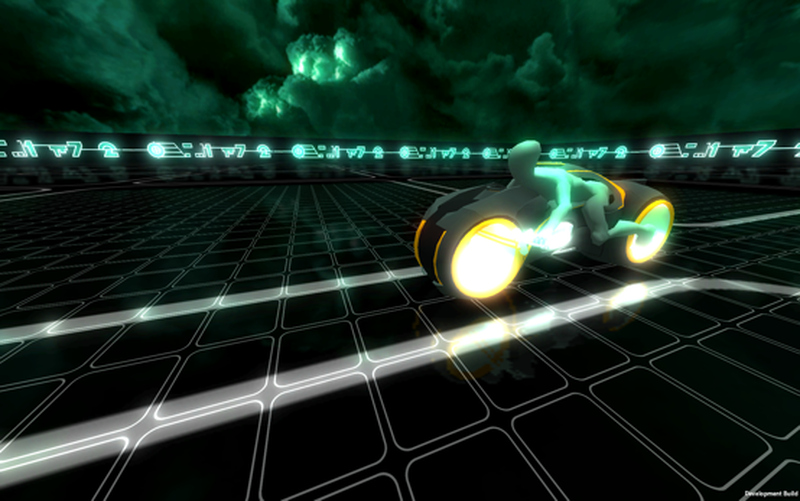 So when The Arcade Man began posting images of what was clearly a Light Cycle, I kept a curious watch over his updates and now it has been finally revealed: He has been working on a prototype for a Oculus Rift Light Cycle video game! Let's just give some time for the inner child in me take all of that in. You can find more pictures of the cycle being build at RETRO. This one is really messing my Zen thing, man!